My baby had cradle cap, and he’s not even a baby any more. 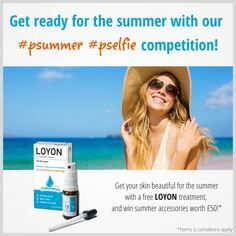 I tried quite a few products, and Loyon was one of them. These are my impressions. It might sound ridiculous, but… living with constant itch (which you can’t really scratch when you’re among people) is a torture!